Southern outposts of alpine plants and animals have survived the past 11,000 years on high, windswept mountains from New England to Labrador. Since 2009, Beyond Ktaadn has worked in these alpine ecosystems to measure, assess, and conserve the alpine biodiversity of eastern North America. Eastern Alpine Guide is an account of the biodiversity and natural history of the alpine tundra of eastern North America, covering all of the major alpine ecosystems in New England, New York, Québec, Labrador, and Newfoundland. Twenty scientists, explorers, naturalists, and managers from the USA and Canada collaborated to create this definitive account. 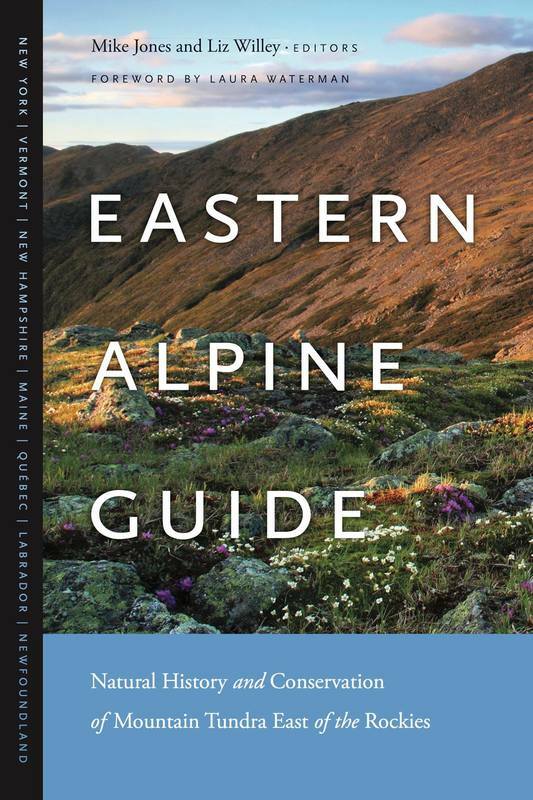 Eastern Alpine Guide was reissued by the University Press of New England in 2018. Eastern Alpine Guide is available on Amazon.